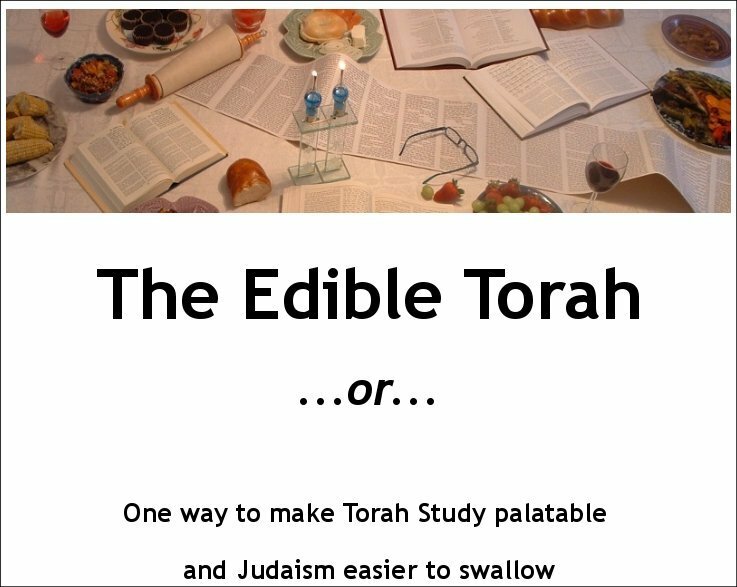 Here at The Edible Torah, we believe (and try to behave) in ways consistent with Jewish teaching and values. This includes tzedakah (the commandment that we give because it is essential to justice, not simply a “good deed that makes you feel good”). 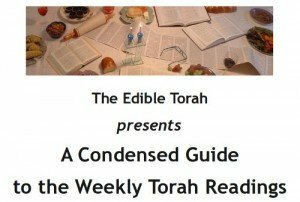 We also recognize that our site focuses both on Torah and food. 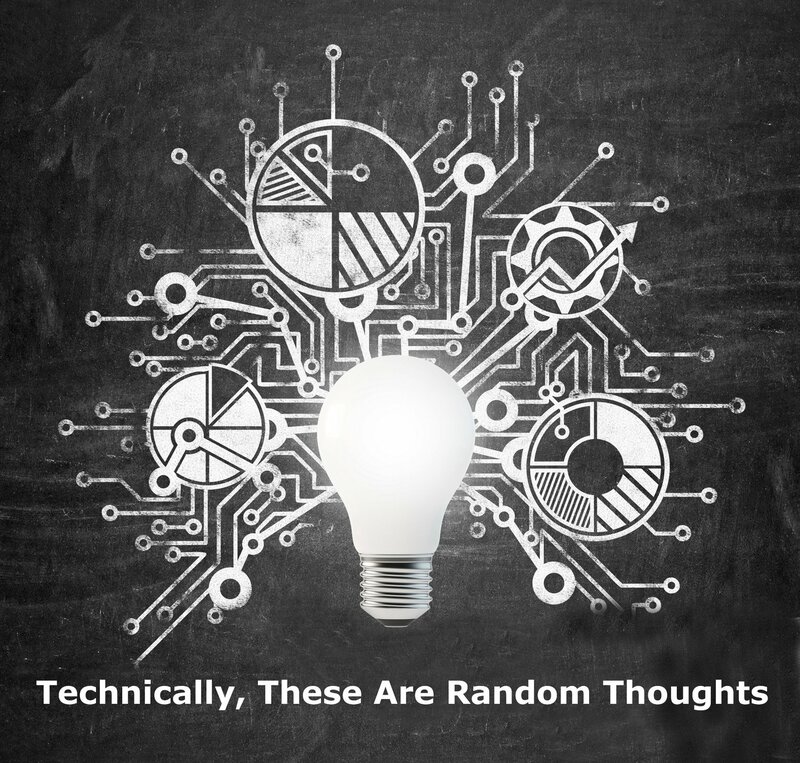 So it seems like a great fit for us to support Mazon: the Jewish Reponse to Hunger. “Historically, rabbis did not allow celebrations to begin until the community’s poor and hungry people were seated and fed. MAZON offers Jews a symbolic way to observe this tradition by donating 3% of the cost of life-cycle celebrations, such as bar/bat mitzvahs, weddings, anniversaries and other joyous occasions, to help feed those who are less fortunate. 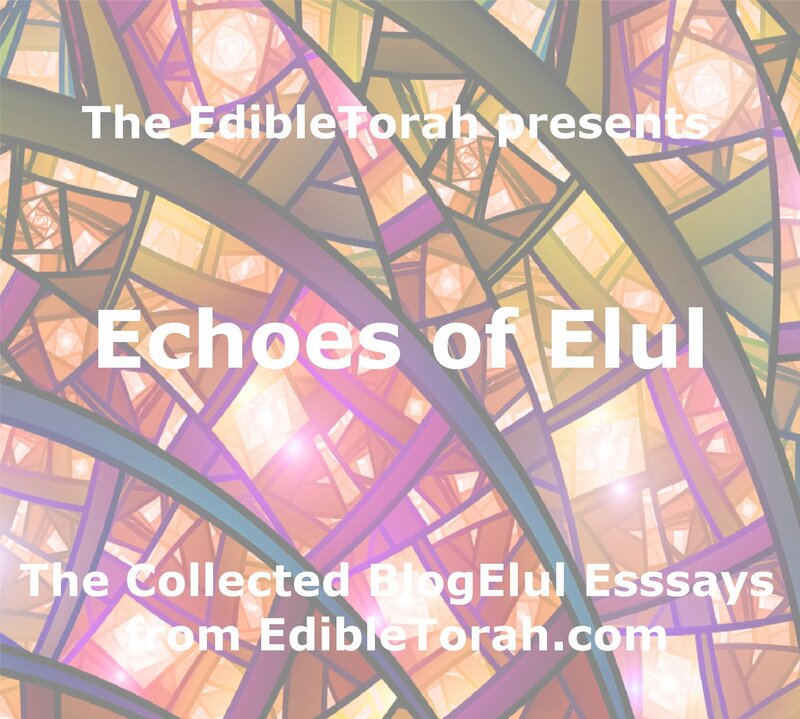 You can make a donation direction on the Mazon web site, or you can click the button at the top of this page to make a donation through The Edible Torah. If you provide your personal information (name, address, email, etc) we will send you a donor card in appreciation for your gift.